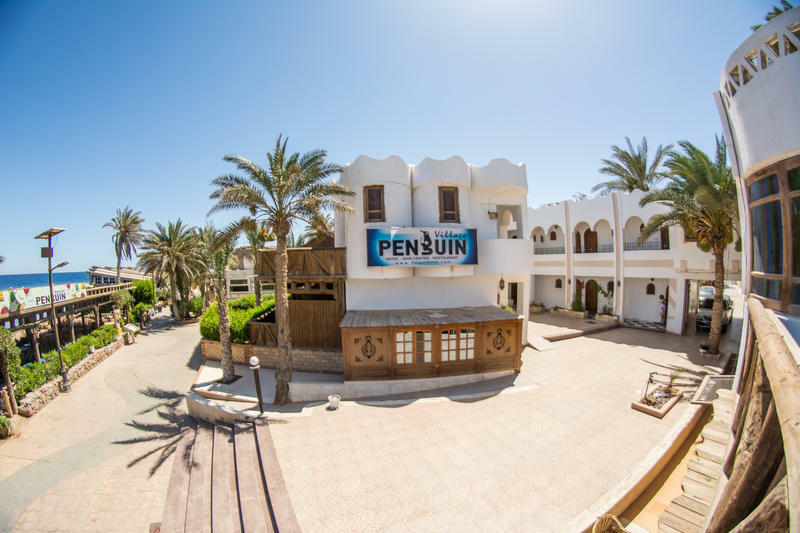 Penguin Village is located on the sea side of Mashraba St the Center of Dahab. 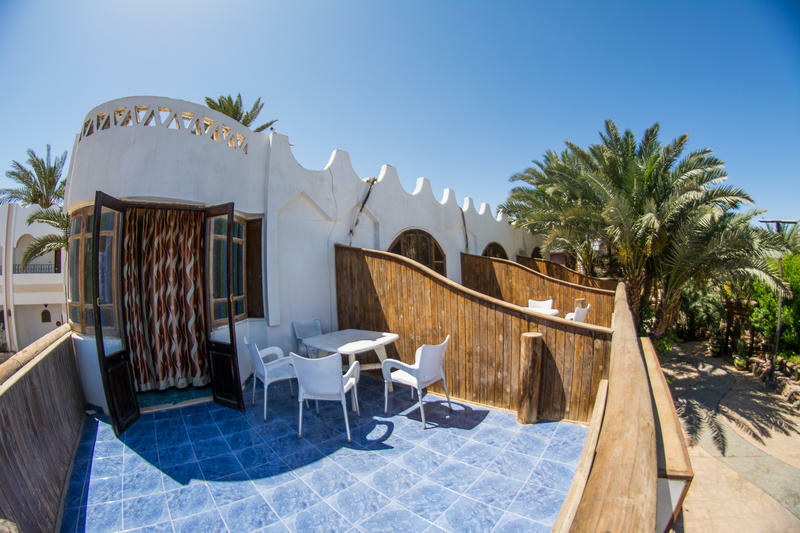 If you are coming to Dahab with the East Delta bus , we are only 5 Minutes driving from where is the bus stop in Dahab city, and we offer free pick up for our guest on request from the bus station. 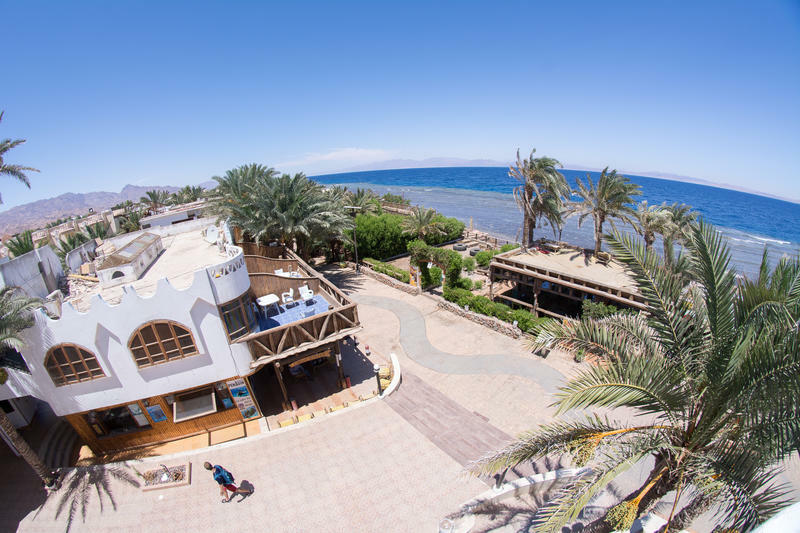 All paths lead to Dahab! There is nothing simpler than to get here as all possible means of transport can be used on the way. 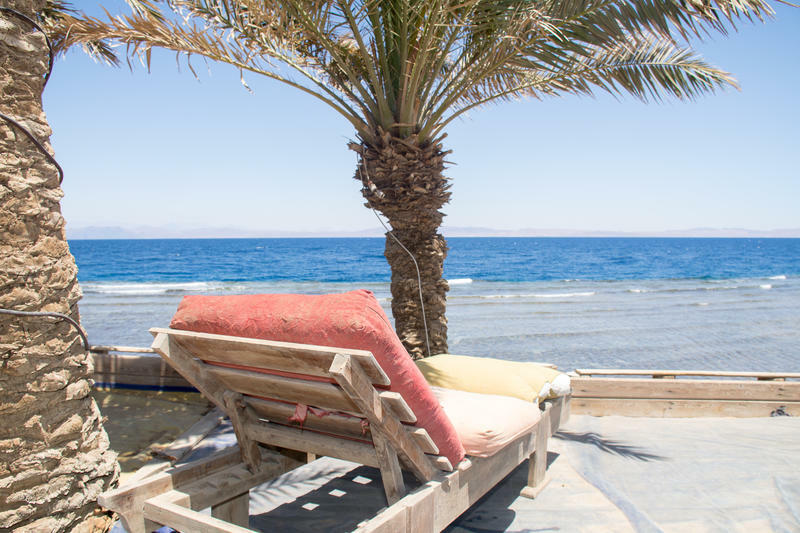 Whether it is by land, by sea or by air you may surely reach Dahab faster and more comfortably than you imagine. 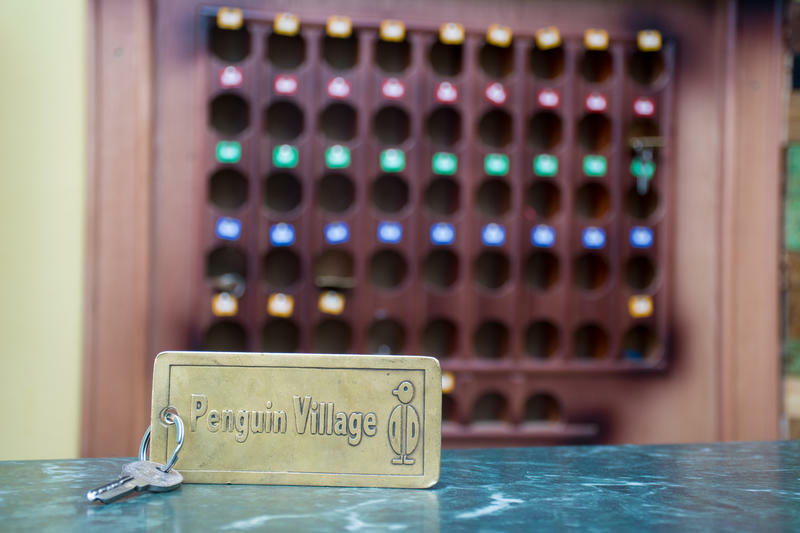 In the Penguin village we arrange for you transfers from any spot throughout Egypt directly into our hotel. 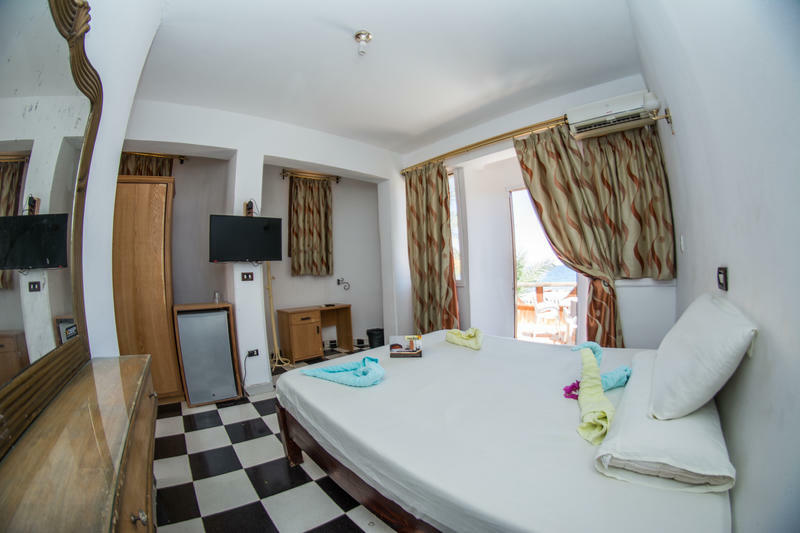 We may also give you a hand in moving around easily, fast, safely. 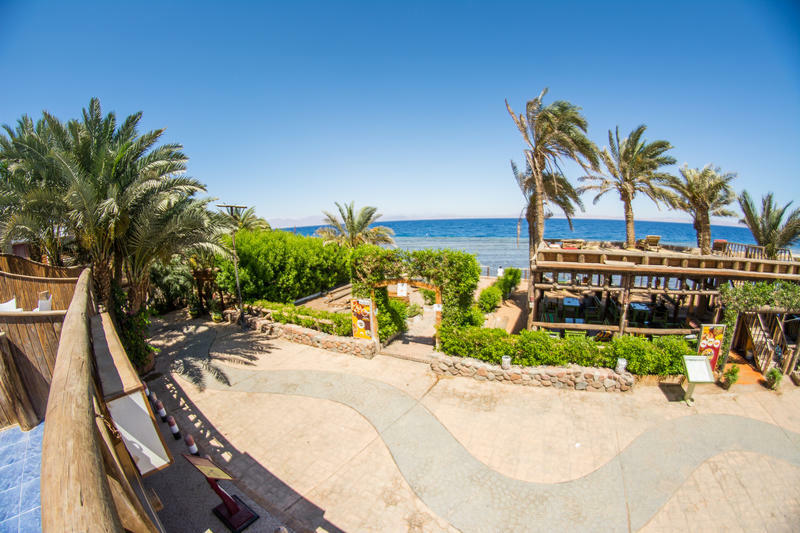 By private minibus: Send us an e-mail at info@penguindahab.com and we'll make arrangements to pick you up in our own 16 -seat, air-conditioned minibus. 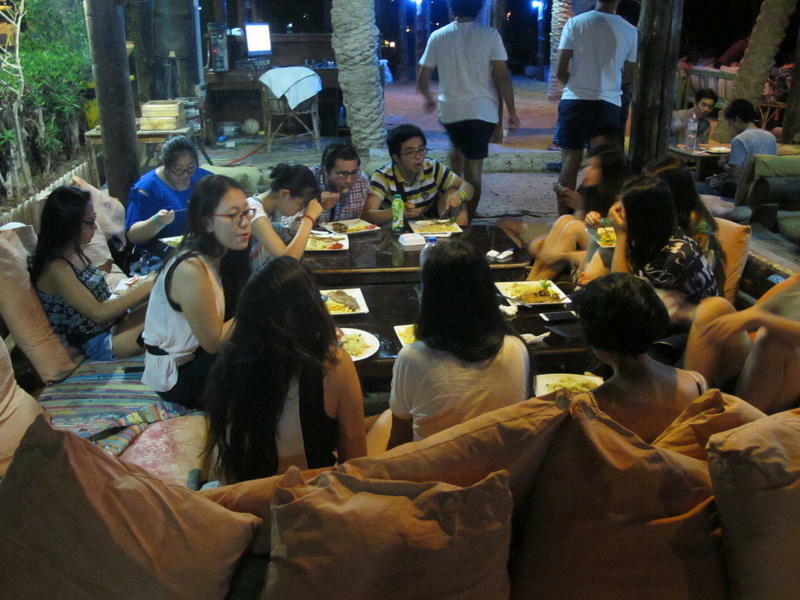 The trip takes about 6 hours and 110 euro (per trip, not per person). Compare to public bus: East Delta bus leaves from the Abasseiya station. There are several buses leaving throughout the day. Buy your tickets in advance, as it's not possible to reserve tickets on the phone. Ticket prices vary from 60 to 80 LE (one way). 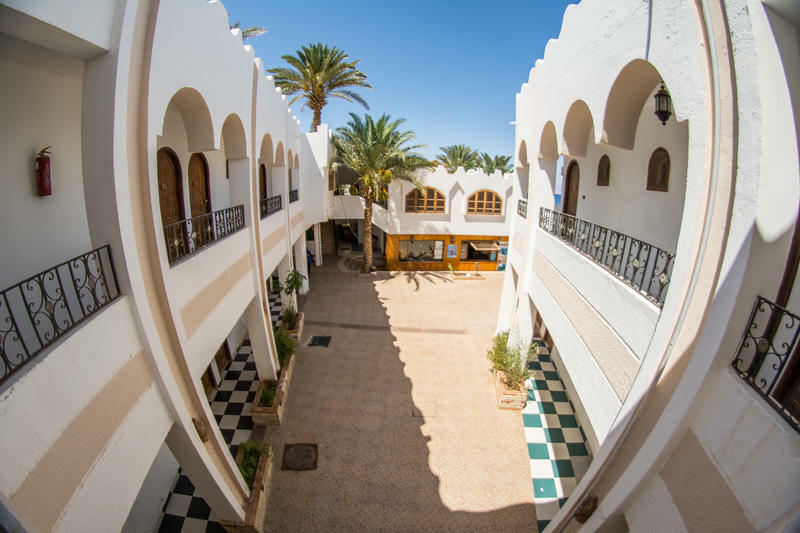 After an 8-9 hour ride, the Dahab bus station is 5 min. away from the Penguin Village. Let us know when you arrive and we will pick you up. 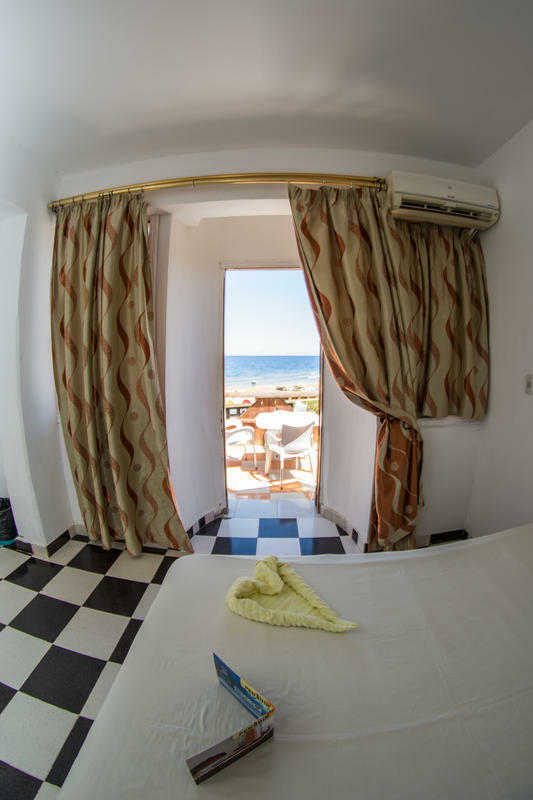 Other options from Cairo is hiring a taxi or getting on a plane to Sharm El Sheikh , email us please if you would like to book the flight .. 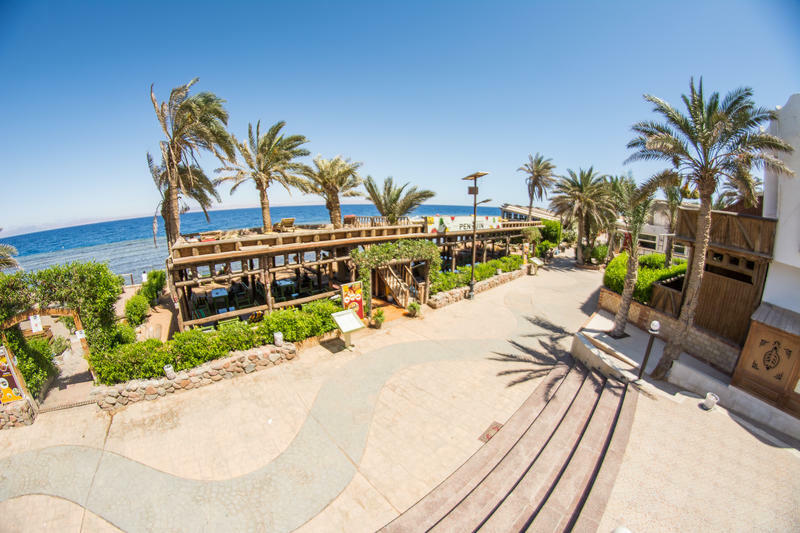 If you're flying directly into Sharm El Sheikh or arriving there by ferry from Hurghada, we can arrange to pick you up at the airport/port. 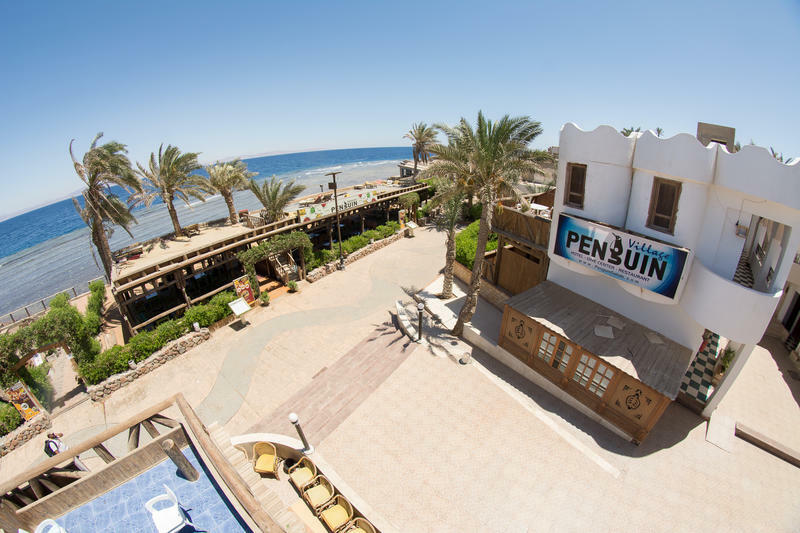 E-mail us your flight details to info@penguindahab.com and we'll arrange it for you for 30 Euro per taxi. You can also share this taxi with others heading towards Dahab for 30 euro/trip. 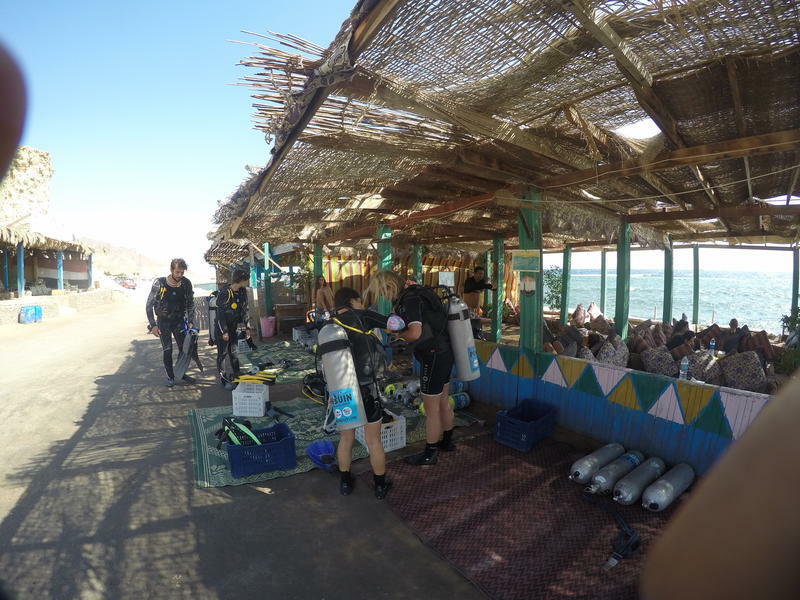 For those coming in from Eliat and Jordan (to the port of Nuweiba), a pick-up can also be arranged. 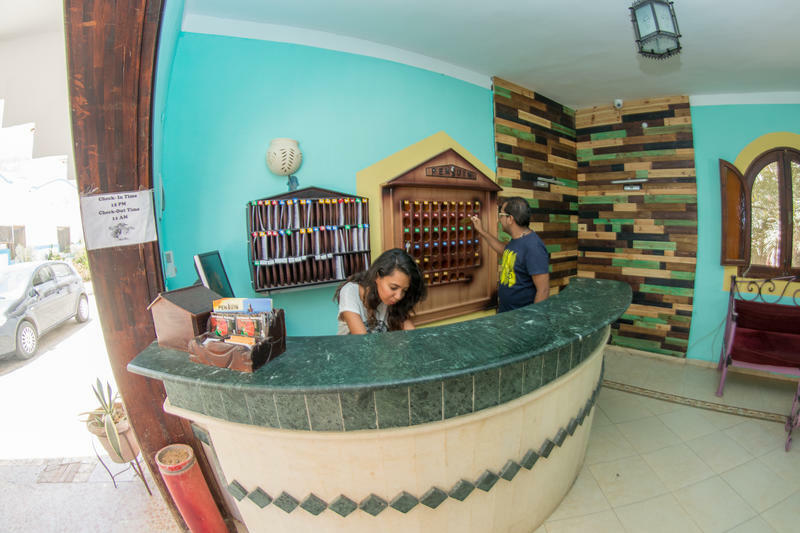 From Eliat hiring a taxi will cost you around 35 euros per taxi and from Nuweiba 25 euro per taxi. 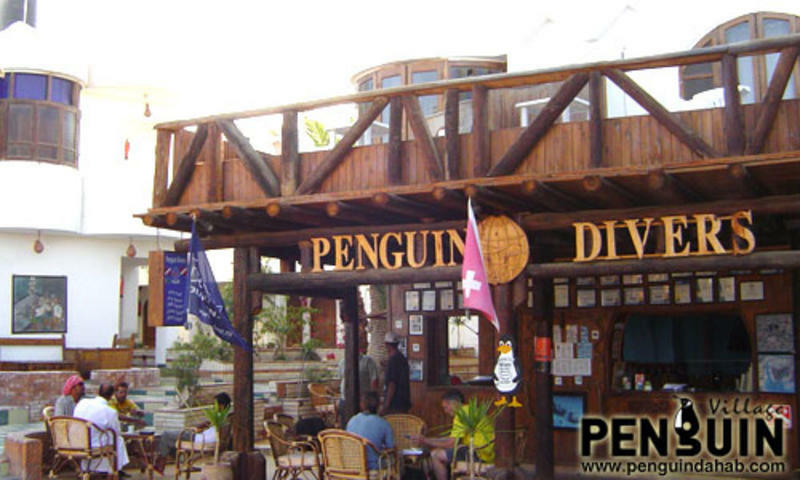 Please, contact Emad (e-mailing at info@penguindahab.com) for help and assistance in heading toward Dahab from nearly any place in the world.. Please note we cannot accept Egyptian residents in the mixed dorms.